Kabaddi is the National Sport of Bangladesh. Kabaddi Sport is originally originated in Tamil Nadu, India. This is the most popular sport played in South Asia. There are so many nicknames for this sport. Some of them are Hadudu, Sadukudu, Hu-Tu-Tu, kauddi, Hu-Do-Do. Two teams are there to play Kabaddi and each Team consists of 7 members per side. 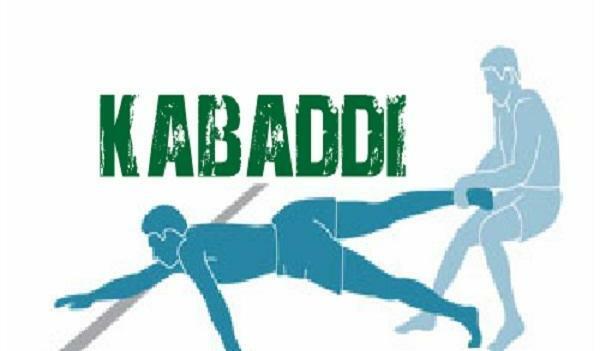 In 1990, Kabaddi was included for the first time in the Beijing Asian Games.